The reason why many customers fall in love with IKEA is because of its high quality, reasonable price as well as stylish designs. However, IKEA seems to have taken everything another notch and provides the customers with a new reason for the old customers to stick with them and the new customers to try the brand. 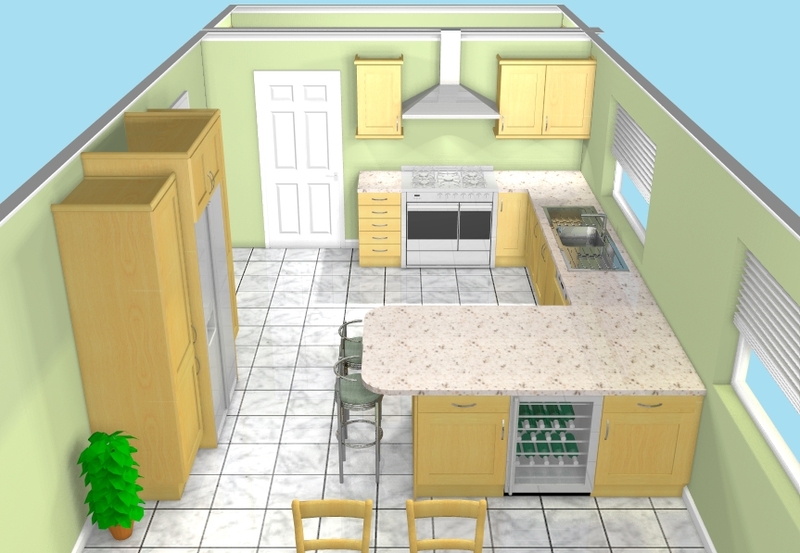 The reason is the online kitchen design application. 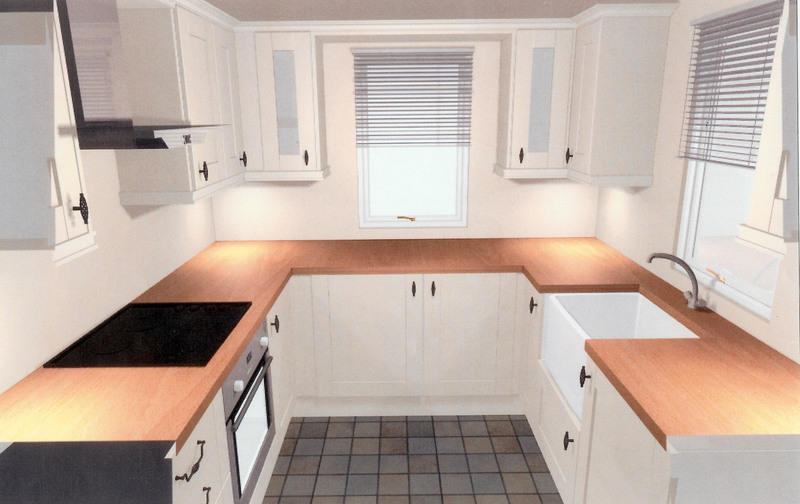 Renovating or building a kitchen can be so costly. Thus, you need to be able to think and plan everything ahead so that you can have the approximate amount to budget and prepare for it. 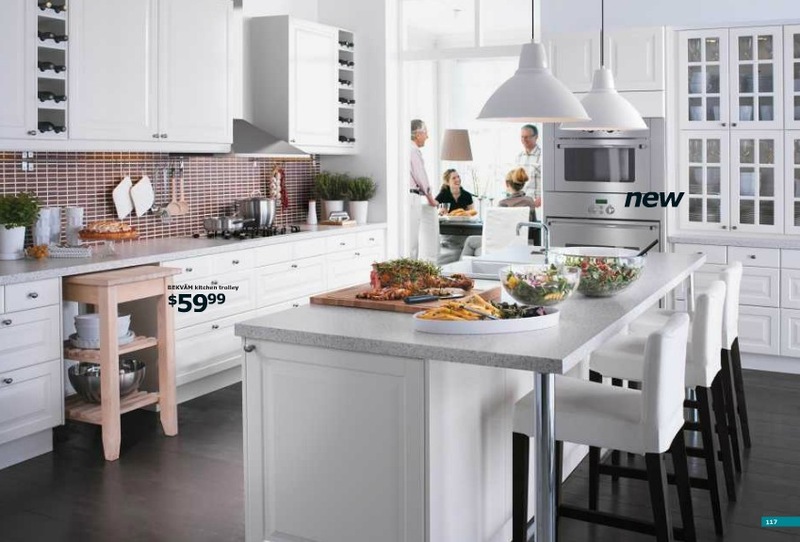 Many interior decorators would advice you that you need to think of the kitchen cabinetry only after the kitchen is finished, but what about preparing the budget? 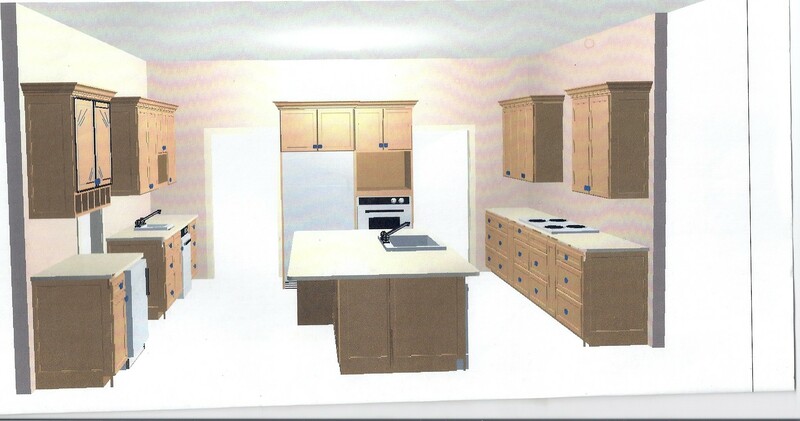 And here is where the online kitchen design comes into the picture. 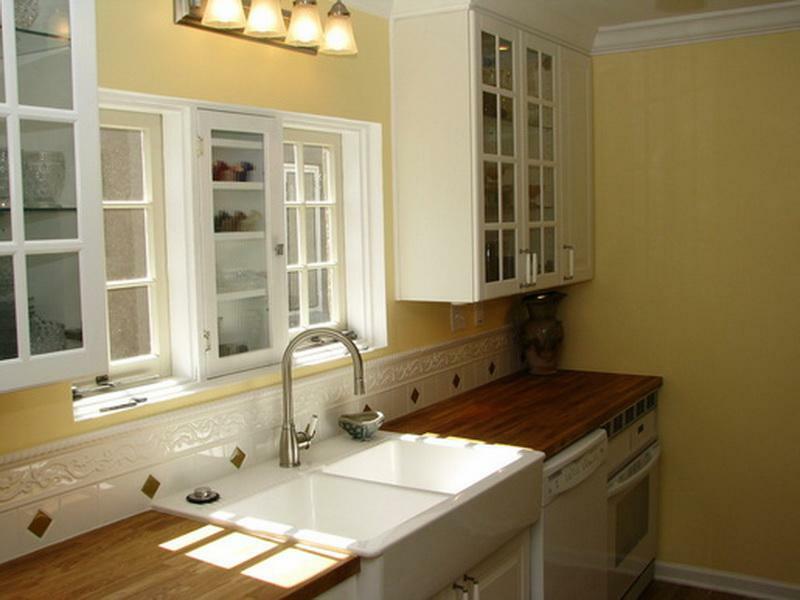 The online kitchen design can help people like you to be your own interior designer for your kitchens. One of the things why those interior designers are great is their imagination. They need to be able to imagine the kitchens with the items that they choose in their heads even before everything comes together. 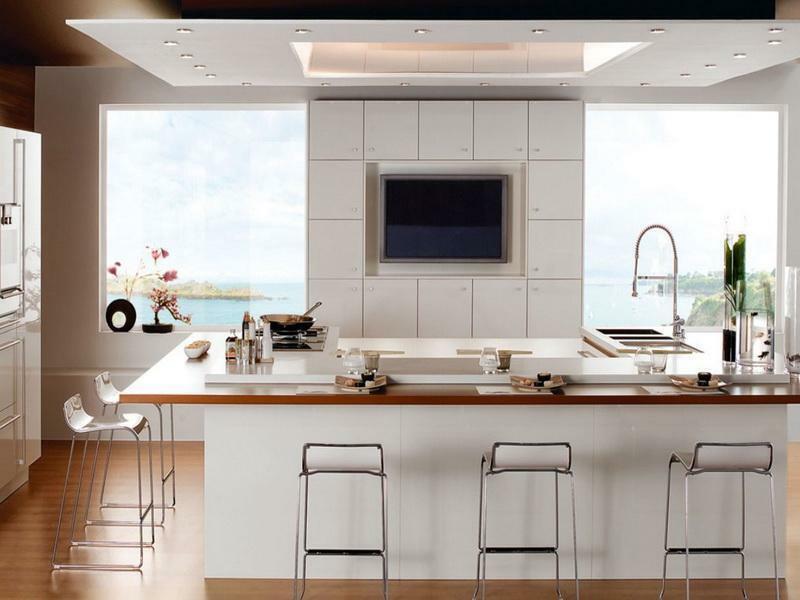 On the other hand, we would not be able to have the same kitchen interior imagination. We need to see everything in front of very eyes to know what match and what do not match together. The interior designers can see the catalogues and they know which ones to pick and those would not only fit the place but also fit one another. 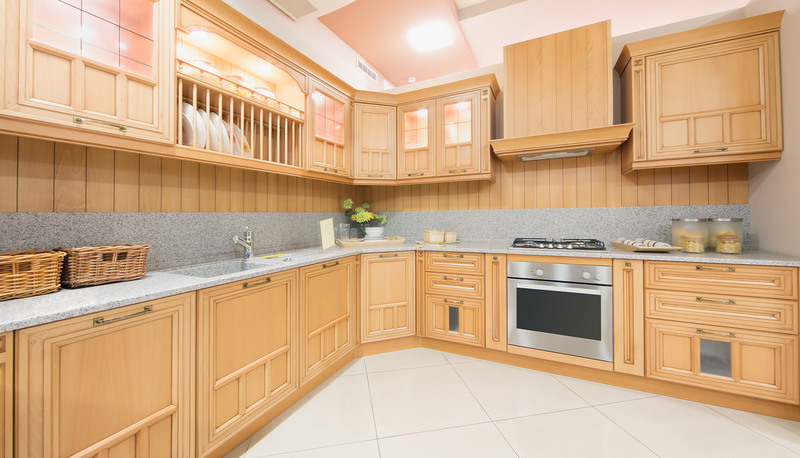 This can be replaced by the online kitchen design as the application can help everyone to match items in the catalogue in the kitchen that you are building. The application can be suitable with different types of windows or other operating systems such as Linux and also Apple. 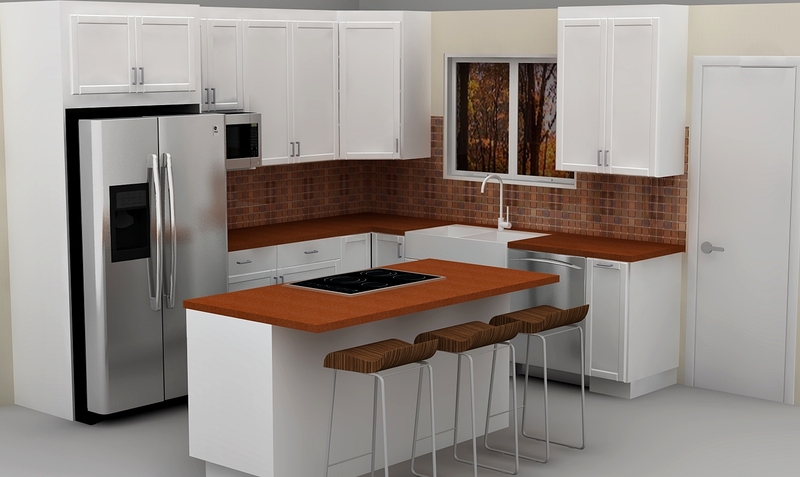 Description: The online kitchen design has become a new reason to stick with IKEA and to switch to it. 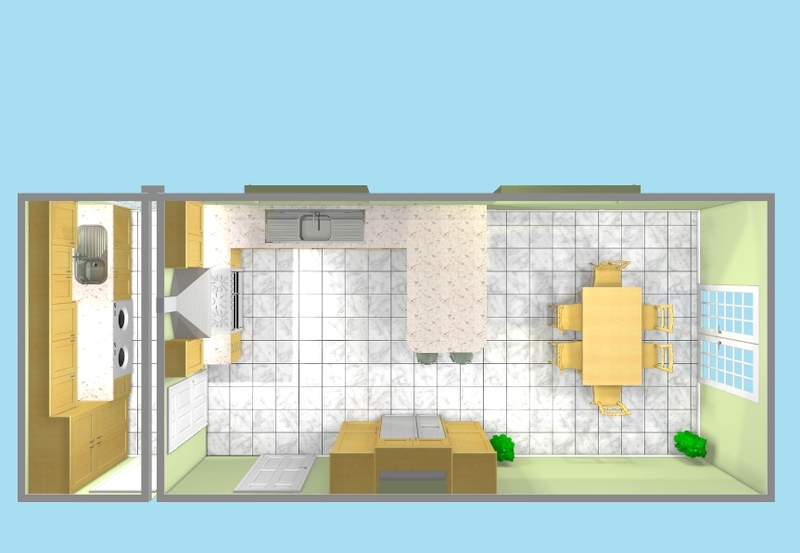 The application can help you become your very own interior designers. 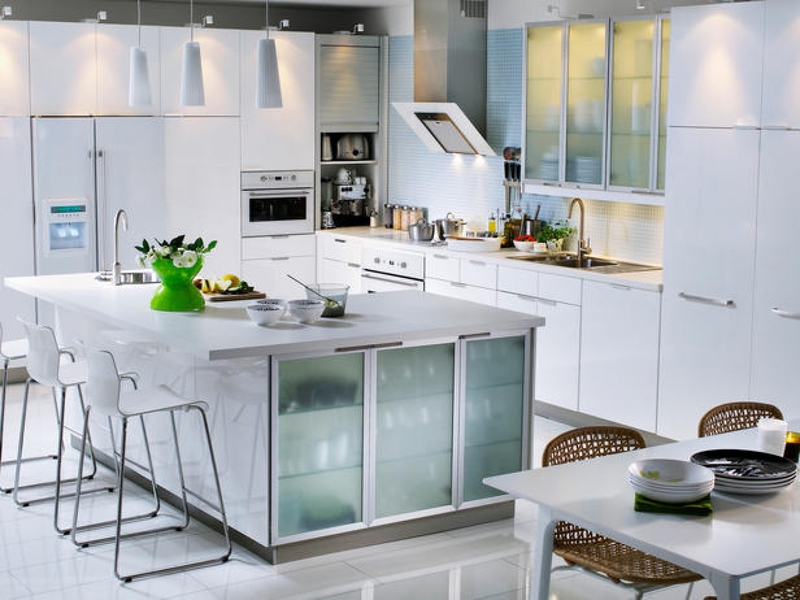 Related Post "The Online Kitchen Design Application from IKEA"